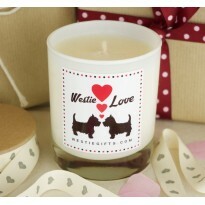 Westie Pens There are 2 products. 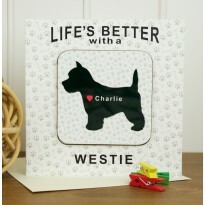 Scribe in Westie Style ! 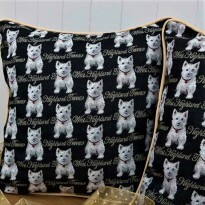 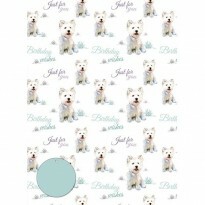 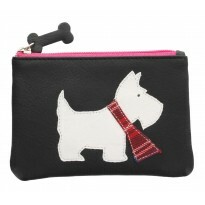 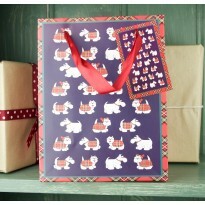 Handy pop in your bag pens with delightful West Highland White Terrier designs. 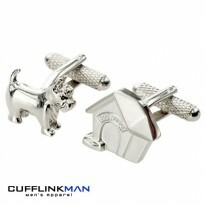 Luxury keepsake pens that they'll treasure. 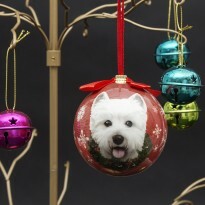 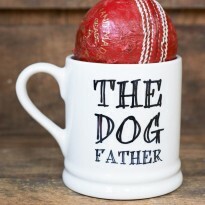 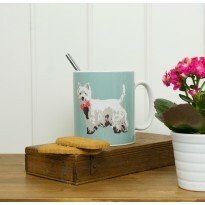 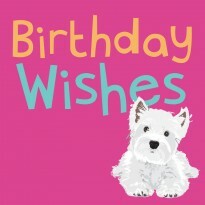 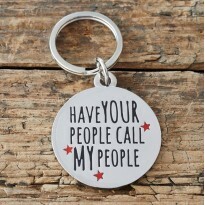 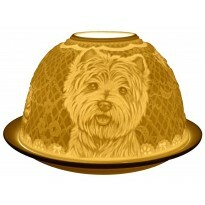 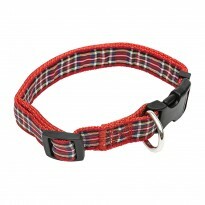 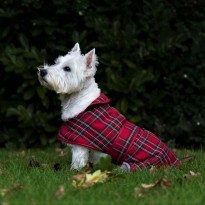 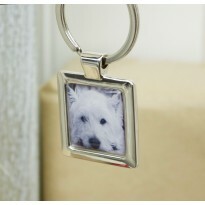 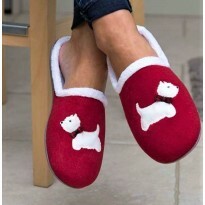 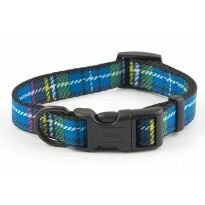 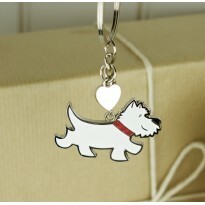 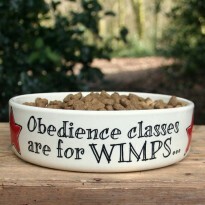 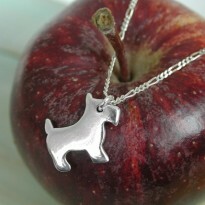 The perfect gift idea for Westie Owners, ideal as a treat or a special occasion. 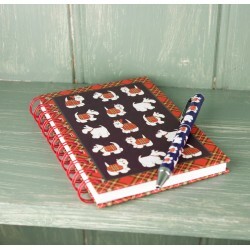 Even in the modern world of smart technology there is always call for a lovely writing implement and rarely do we have one to hand. 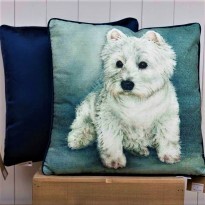 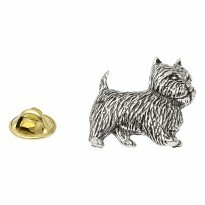 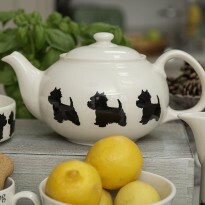 The perfect Westie accessory not to be missed from the Westie home. 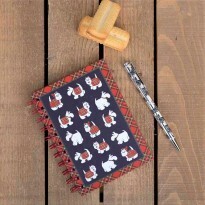 Matching notebook options for those who love to write, doodle or scribe and makes a great gift set.